Dr. Ravi Das is a psychopharmacologist who has spent much of his career in search of a drug that can safely 'weaken' undesirable memories – such as those that underpin addiction. 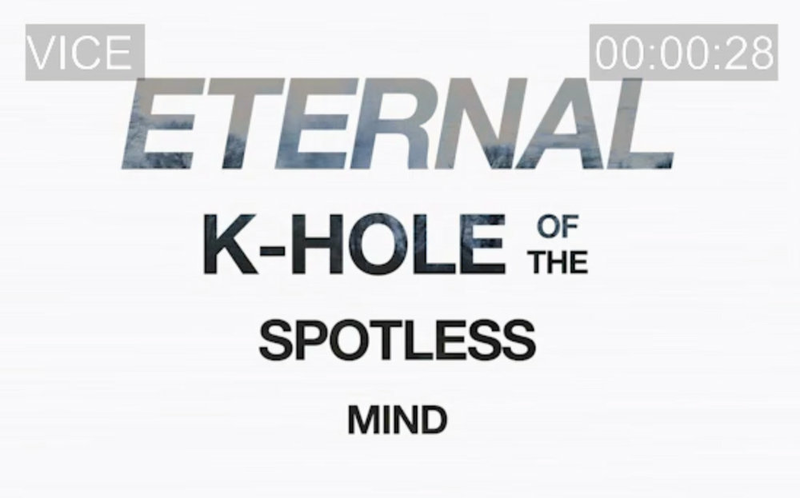 His research has led him to ketamine – a controlled drug notorious for its recreational use. Timmy, a 24-year-old student, is one of 90 volunteers to take part in the experiment – and no stranger to the transformative potential of drugs. But could a single ketamine infusion really change his drinking habits forever? Presented by Joe Bish. The Kenya Wildlife Service is an internationally celebrated conservation body at the forefront of the global fight against poaching. It has the backing of Western NGOs and celebrities. And it has stabilised elephant levels in Kenya, in part thanks to the hard line it takes on poachers. But is there another side to this organisation? 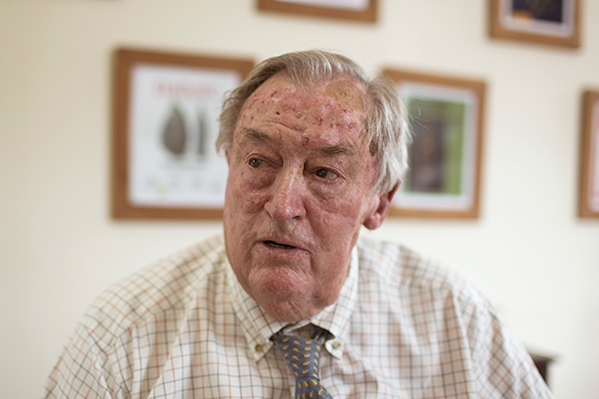 Investigating a string of mysterious disappearances in the communities around Kenya’s national parks, VICE takes its findings to the very top of the organisation, culminating in a tense exchange with renowned conservationist Dr Richard Leakey. IMSI catchers are portable surveillance tools used for spying on thousands of phones in a targeted area, tracking their location and even intercepting calls, messages, and data. They are controversial and illegal. In a series of discoveries (later reported by national and specialist media), we go undercover to find a grey market for the commercial sale of IMSI Catchers; reveal the latest models at a state security expo; and use specialist equipment to scan London for the signs of IMSI Catchers.